You never know what you’re going to find at an estate sale. Some people even make a living out of searching for rare and unusal items at estate sales. But, how do those people find such great deals? Are they just lucky, or is there some skill involved? 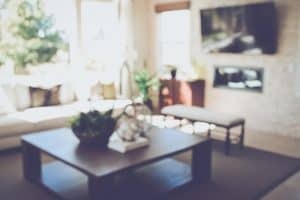 How does an estate sale work? 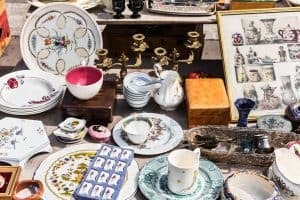 While there is some luck involved, there are also some estate sale tips to follow that will help you find incredible deals on unique pieces. Keep reading to find out everything you need to know to find the best deals while shopping at estate sales. 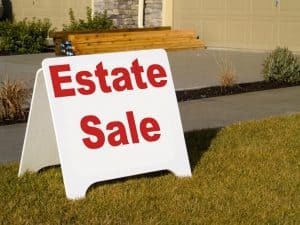 Before we get into finding the best deals, let’s look at how estate sales work. 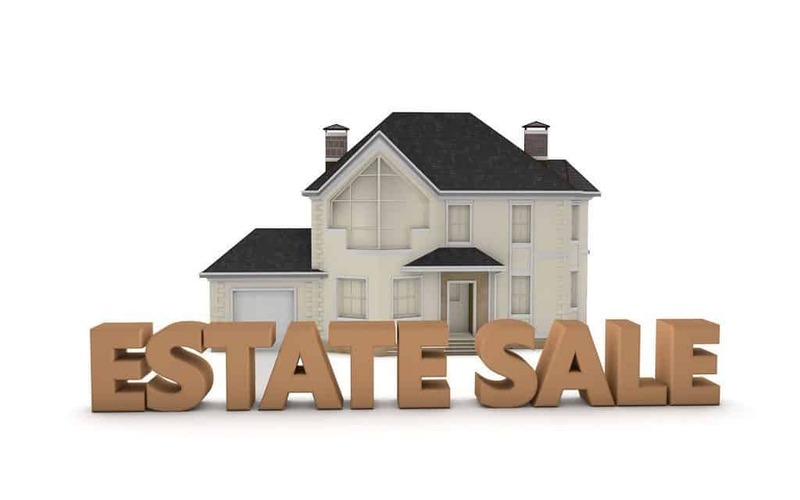 When the majority of someone’s belongings need to be sold, an estate sale is held. Often, these happen when someone passes away, and their family sells everything they owned. 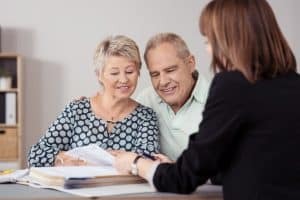 Although a family can hold an estate sale themselves, it’s often an outside company that comes in to take care of this process for them. The company then gets either a portion of the sale proceeds or else a set fee. As a buyer at an estate sale, all you have to do is go in, find what you want, and buy it. But, getting the best deals will take a little more work than that. Many companies will allow you to take a peek at what’s available in their upcoming estate sales. This will help you choose which sales you want to go to since there will likely be a few going on at the same time. On top of researching the companies, you may also want to research a few items to be on the lookout for. Some items that can turn you a big profit are rings, watches, and antique furniture. 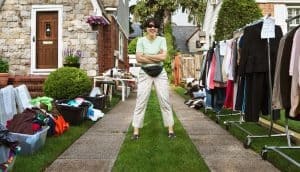 Estate sales operate on a “first-come, first-serve” basis, so if you want to make sure you get the best stuff, you have to get inside first. Some people line up several hours before the doors open, so arriving even a few minutes before the start of the sale could put you surprisingly far back in the line. When lining up, be sure to be curteous to the other people. What you’re looking for will determine where you want to start. If you’re looking for jewelry, for example, you likely want to begin at the checkout table of the organizers, since small valuable pieces are usually kept their watchful eyes for security reasons. But, if you’re looking for decorative pieces, the living room might be a better starting place. Although not everything will be where it was when the owner had it, many times, items have simply been moved out into the open so buyers can easily find them. If you’re just looking for yourself, then you’re free to spend as much as you want on items. However, if you’re looking to make some money from your purchases, then you’ll need to know how to sell them. 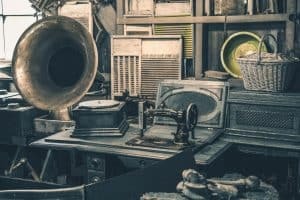 Do you have a booth at an antique store where you can sell them? Will you be listing them on online? Or do you have a buyer lined up who requested specific items? Knowing how you will sell items in advance will help you understand how much you can spend. Now that you know how does an estate sale work, you can start going out and getting some incredible deals. Check out our list of upcoming auctions to find great deals at estate sales.